May issue is now out! In all the usual outlets for 50p, grab yours today! 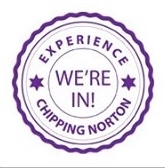 April Chippy News is out! EU – What does Chippy think?